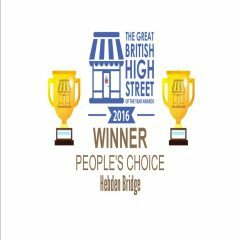 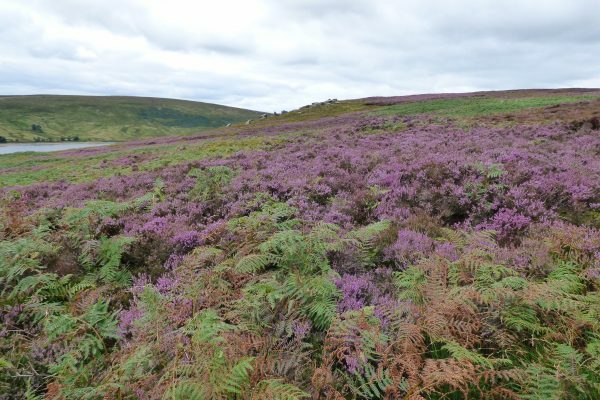 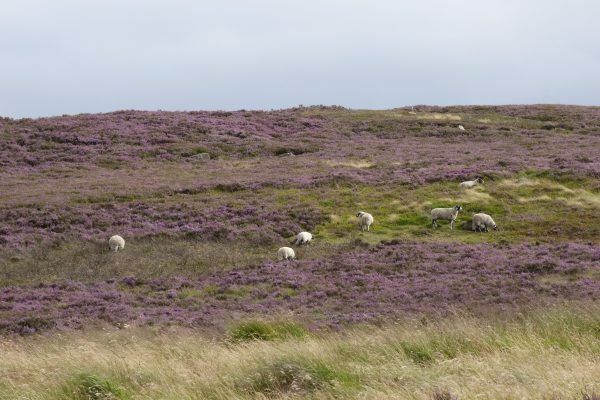 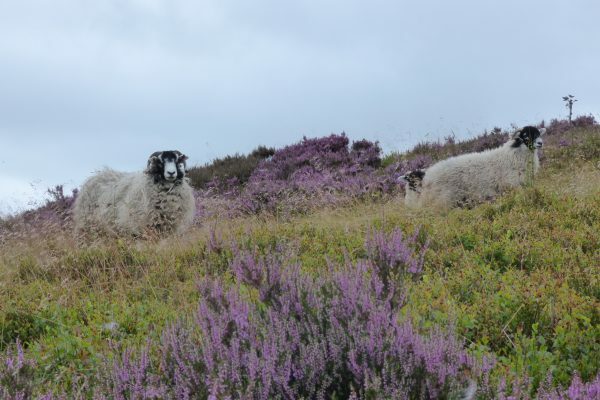 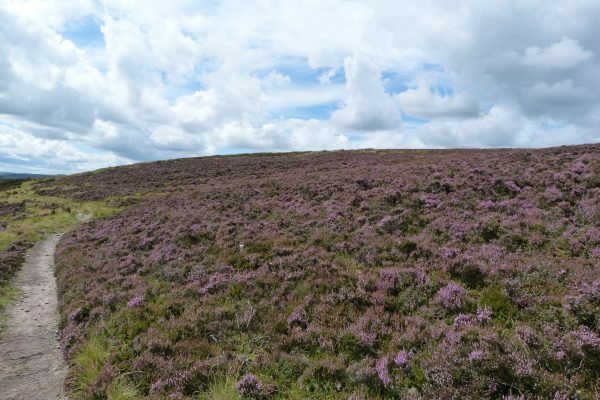 Last year the heather was late and didn’t come into the full bloom until mid August. 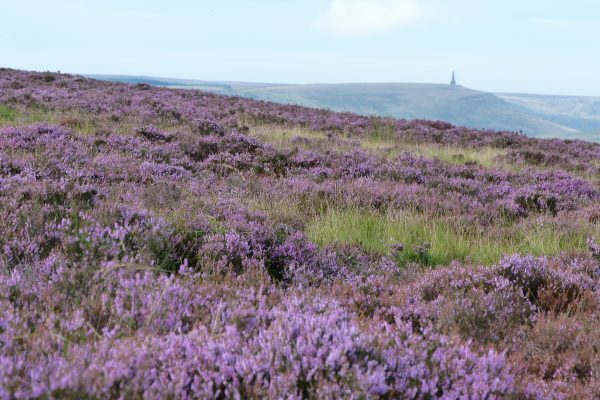 But this year it’s early and has already come into flower by the end of July. 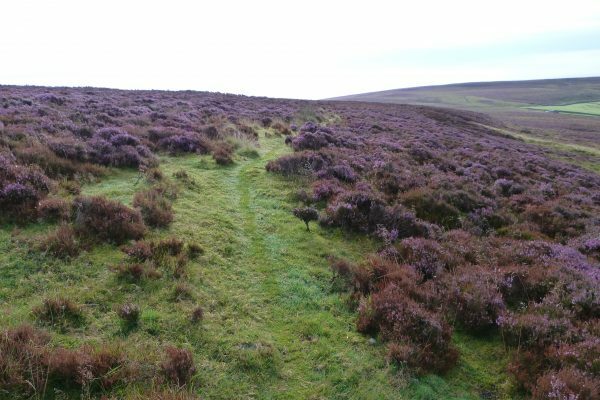 As with the bilberries, it looks as though it’s a bumper year. 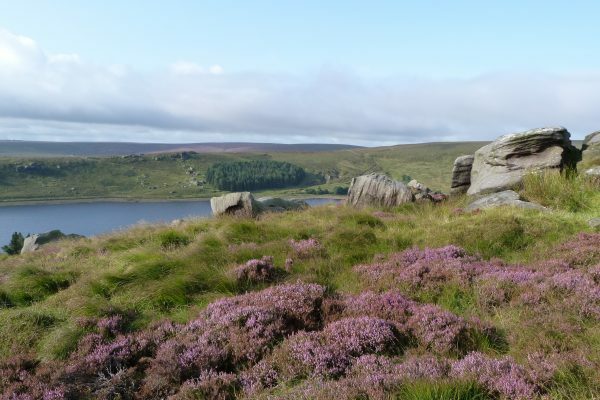 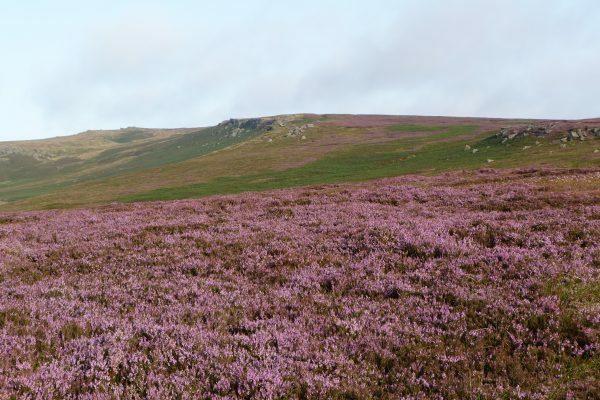 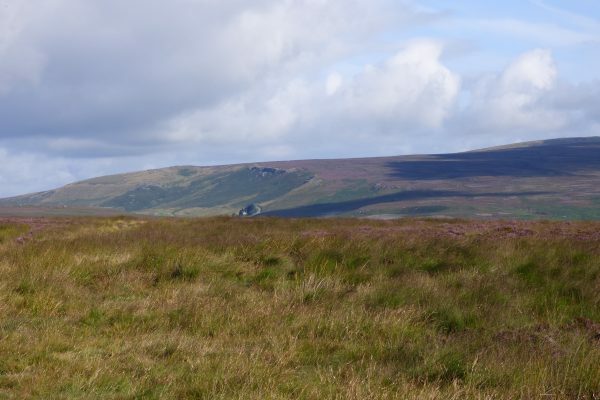 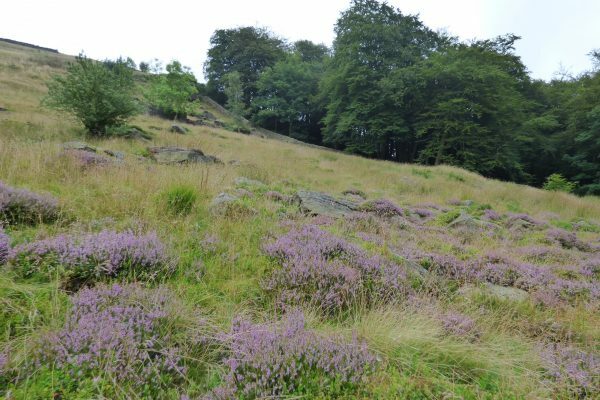 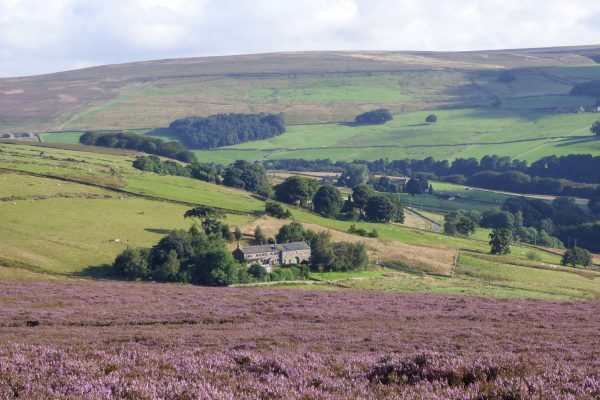 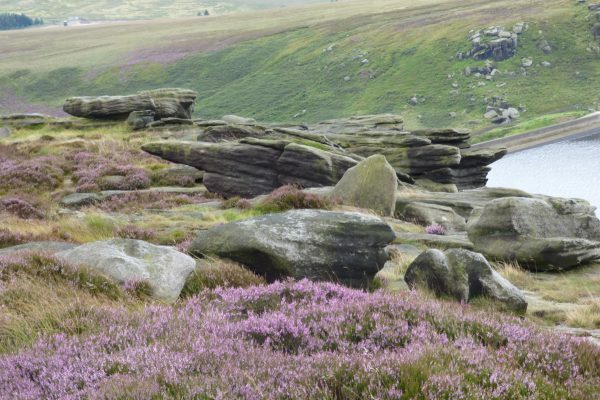 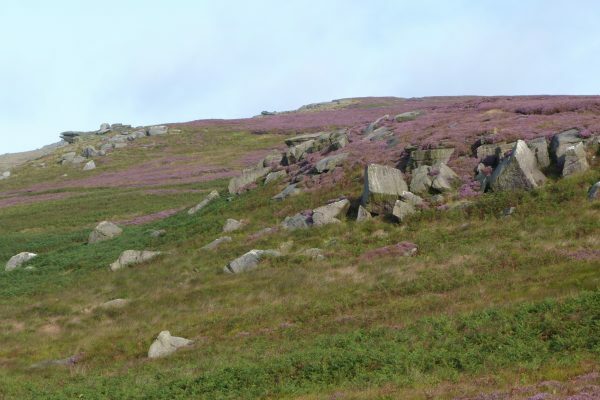 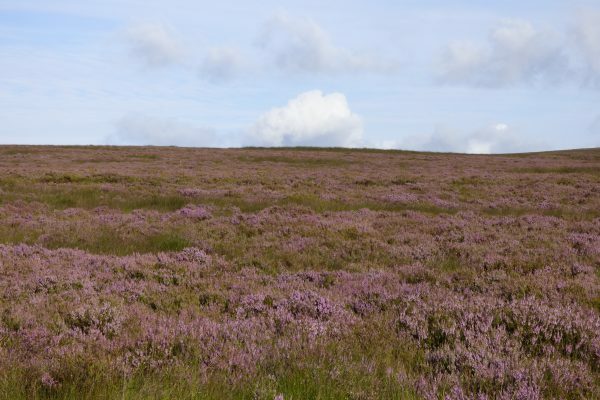 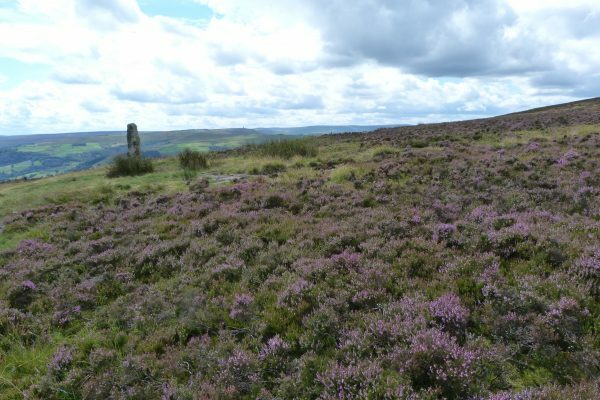 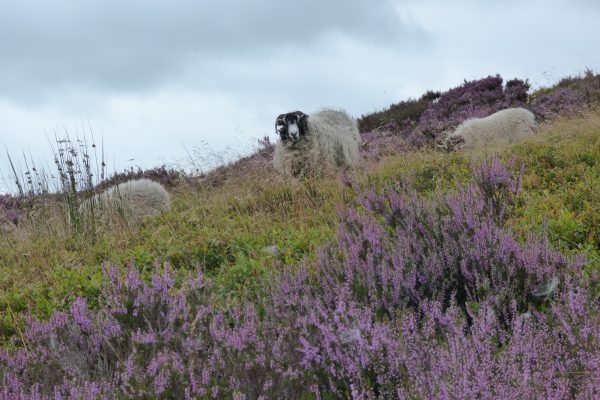 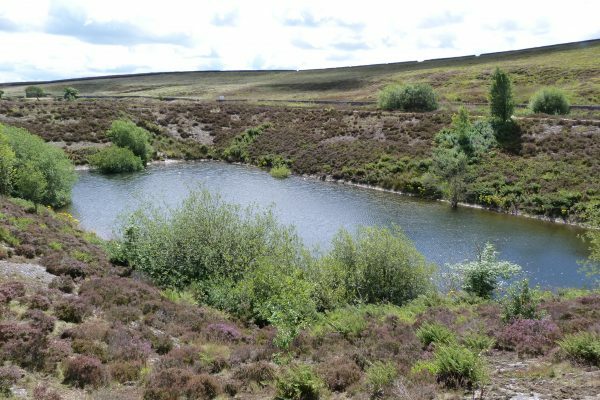 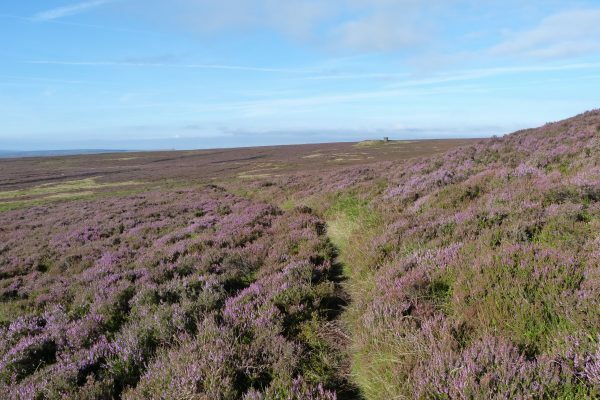 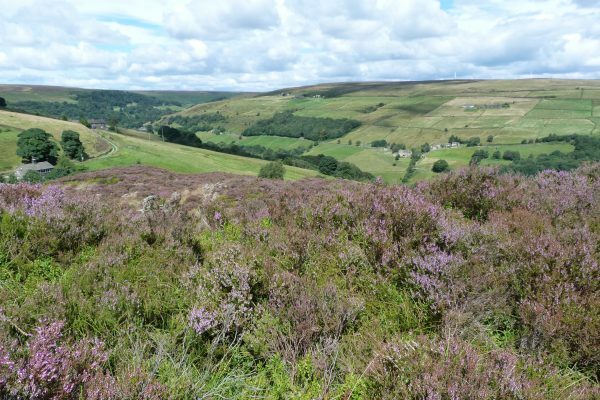 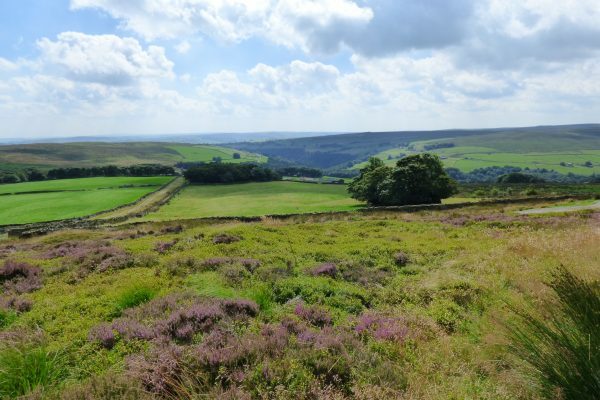 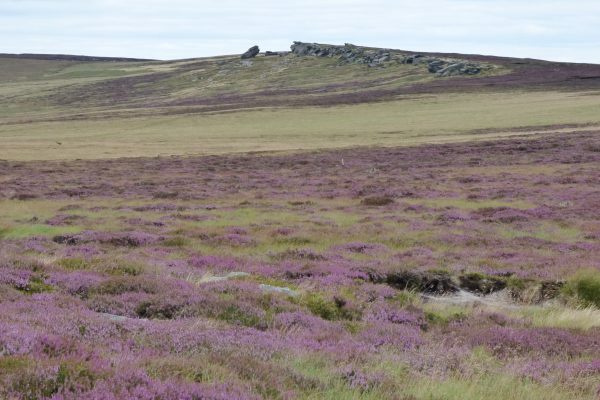 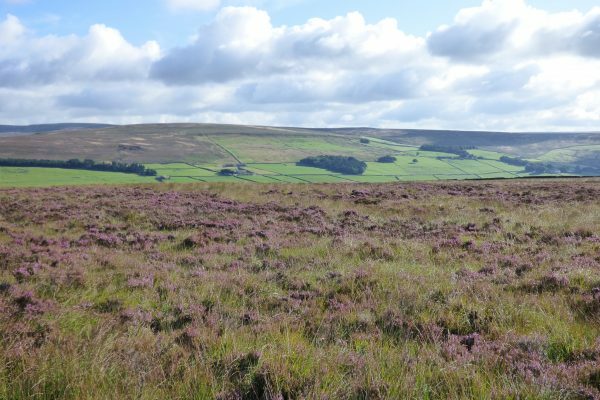 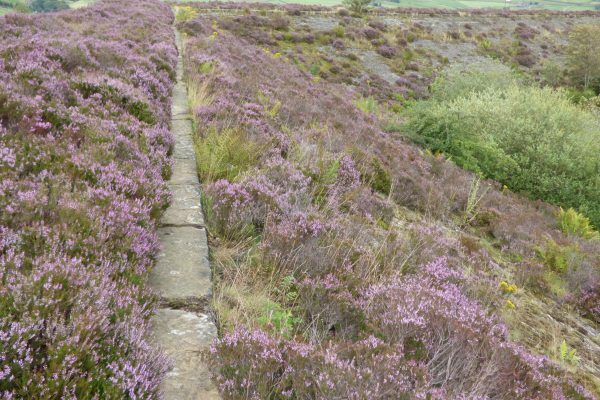 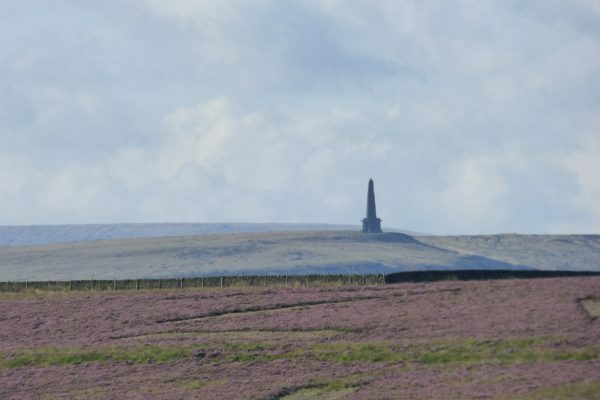 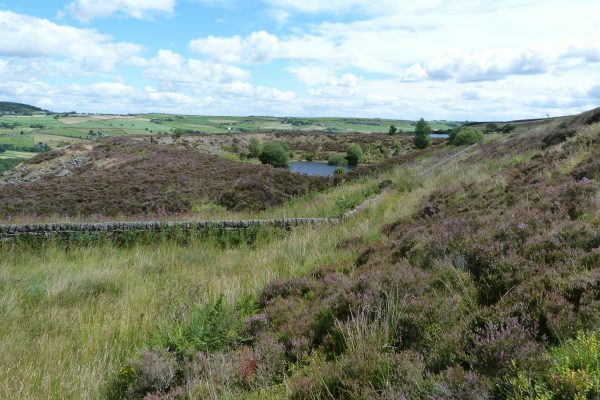 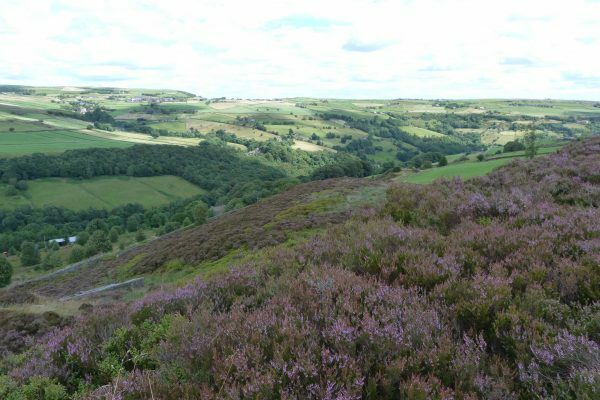 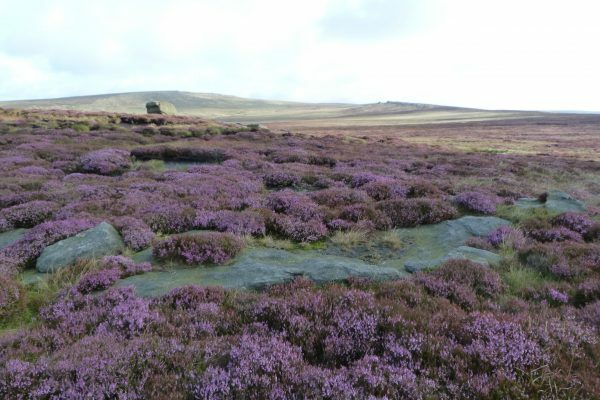 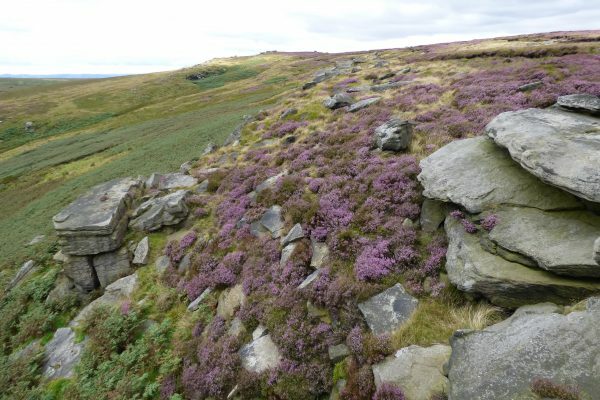 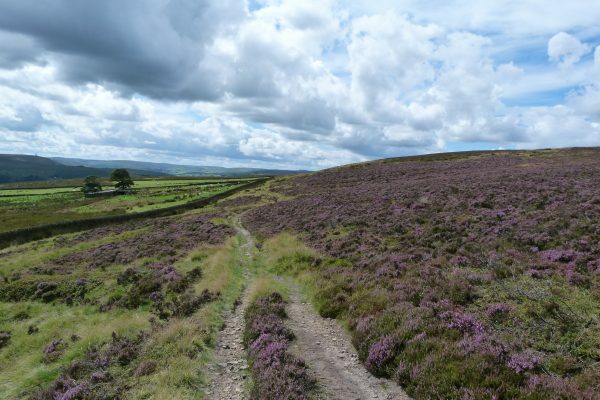 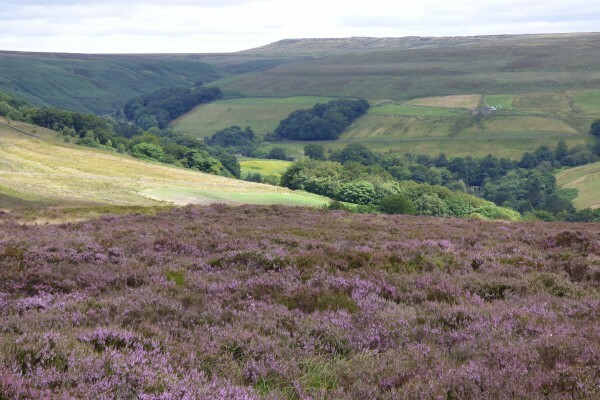 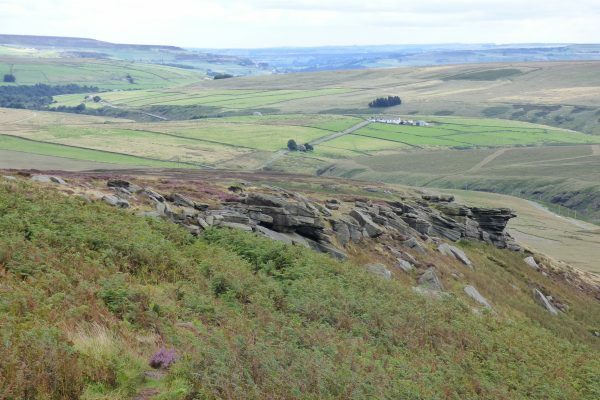 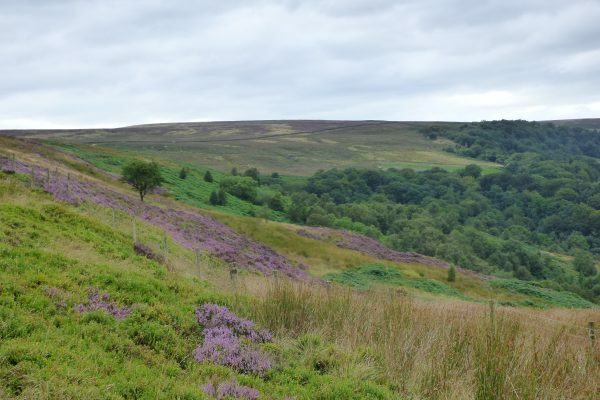 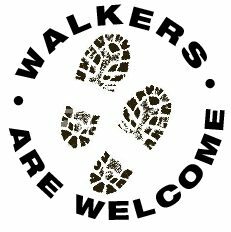 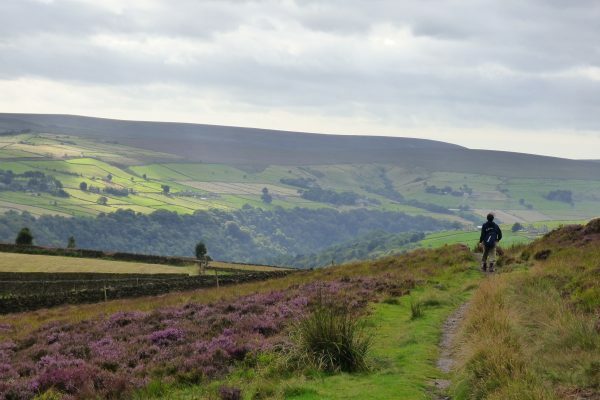 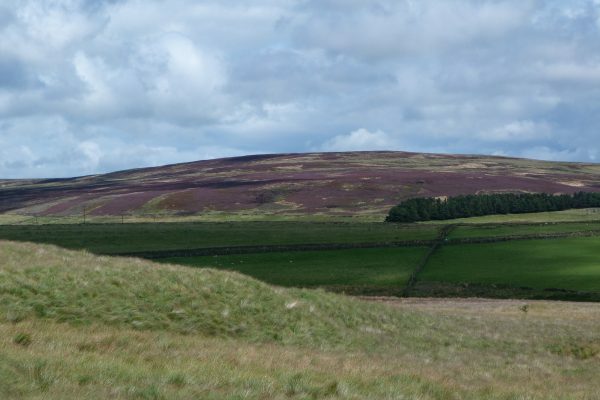 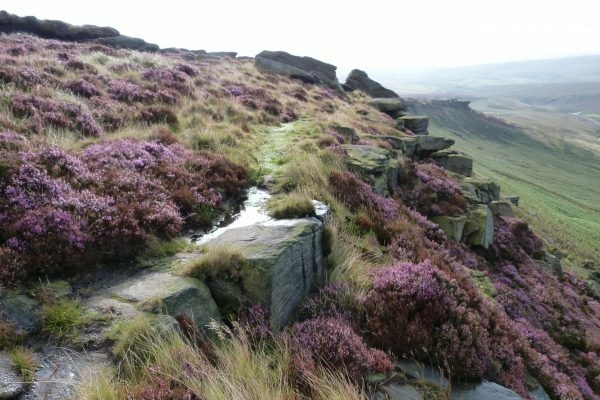 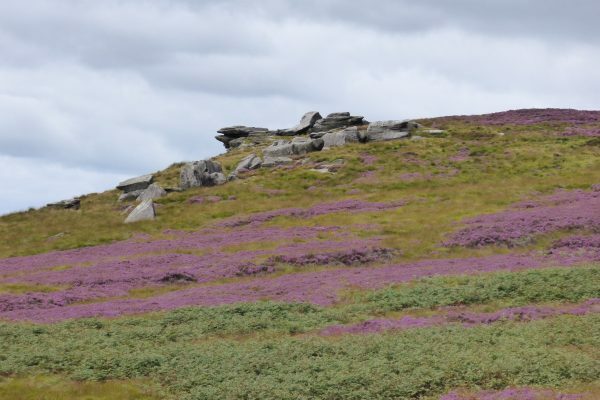 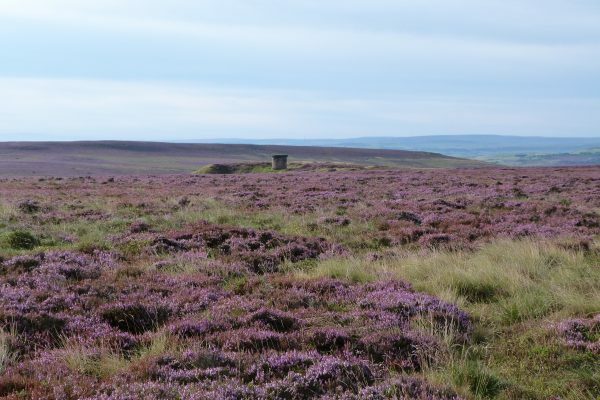 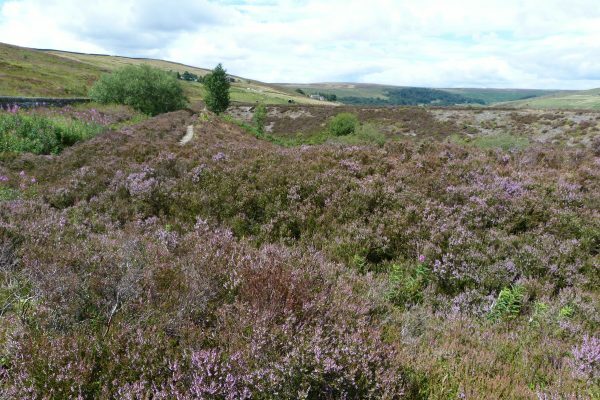 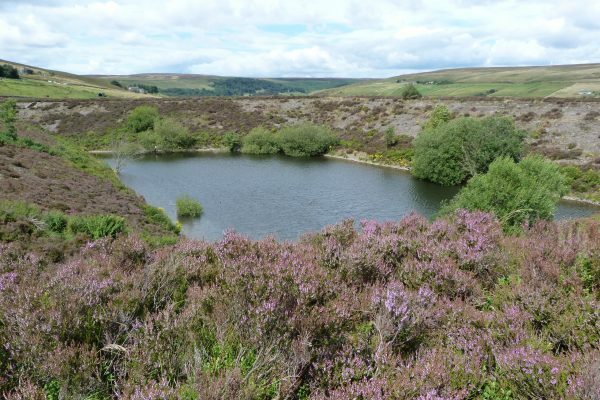 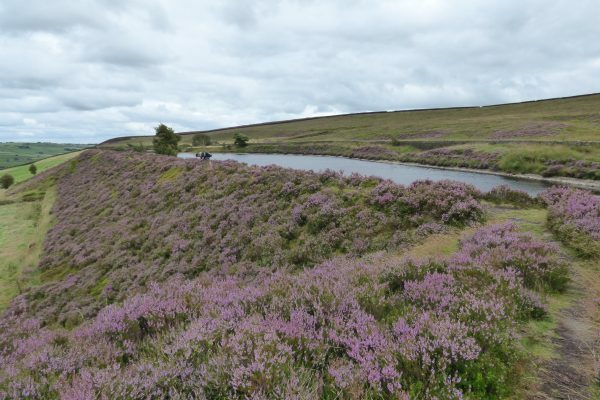 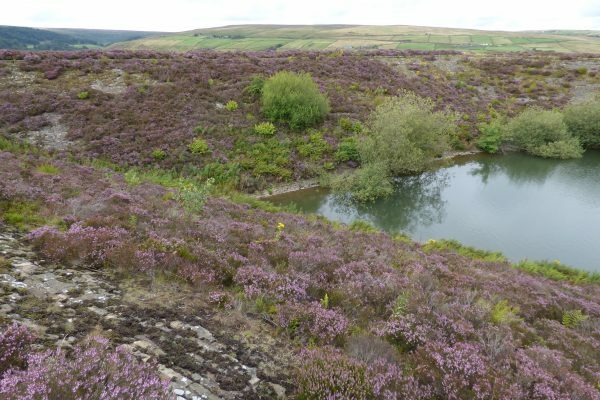 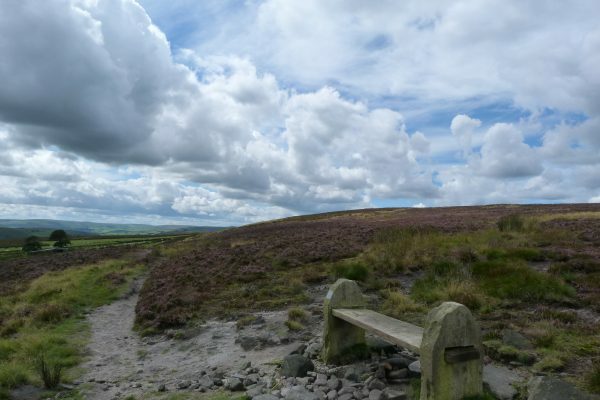 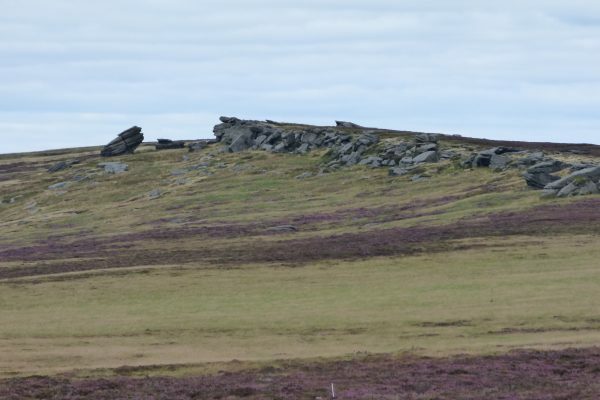 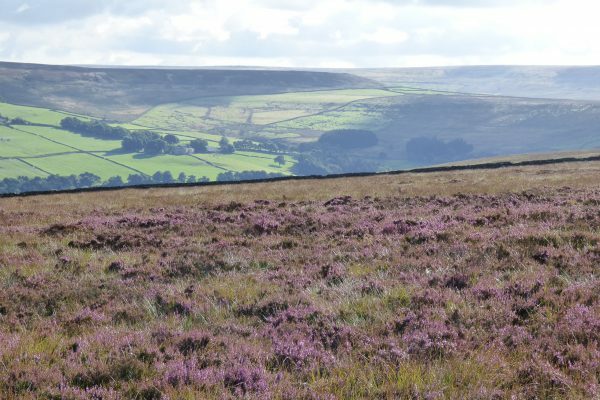 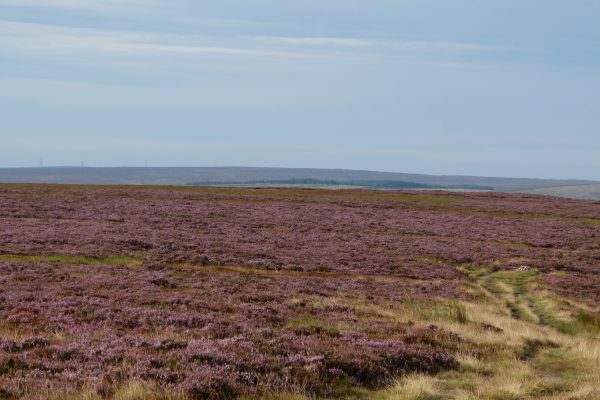 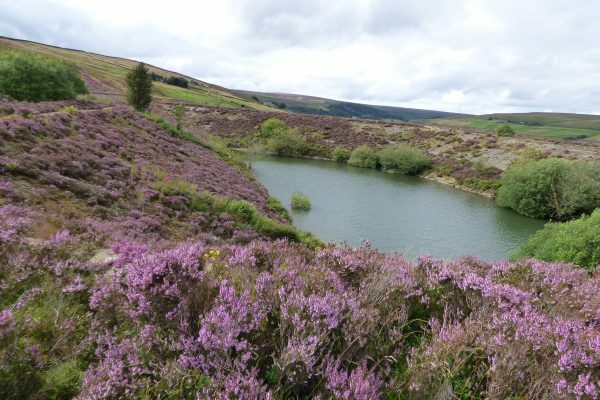 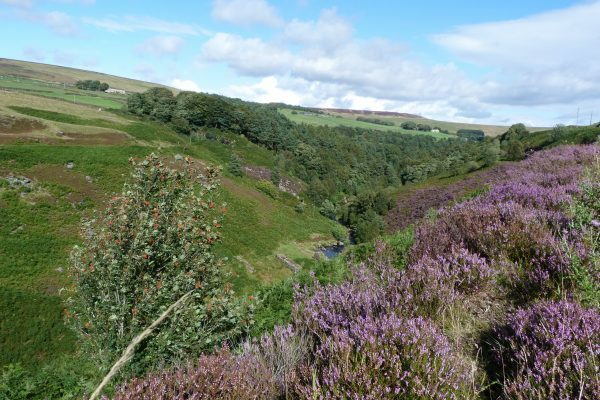 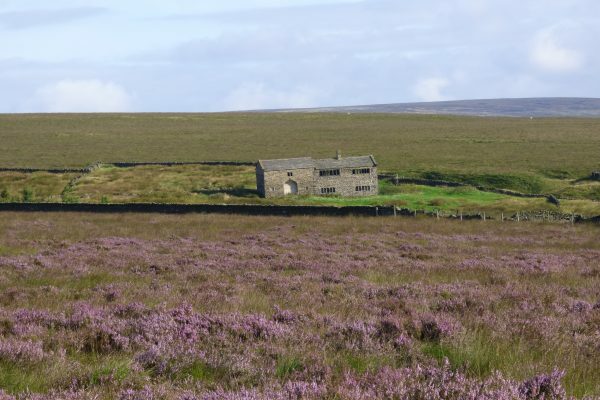 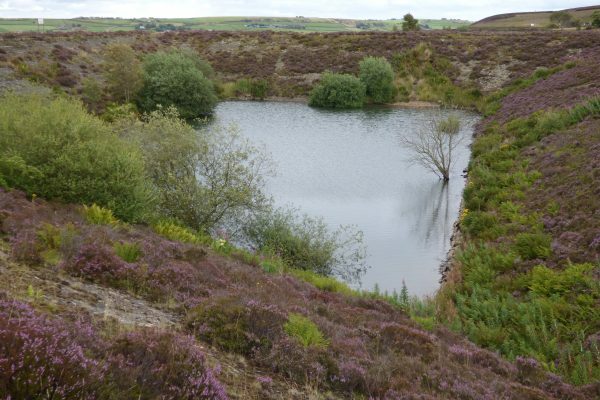 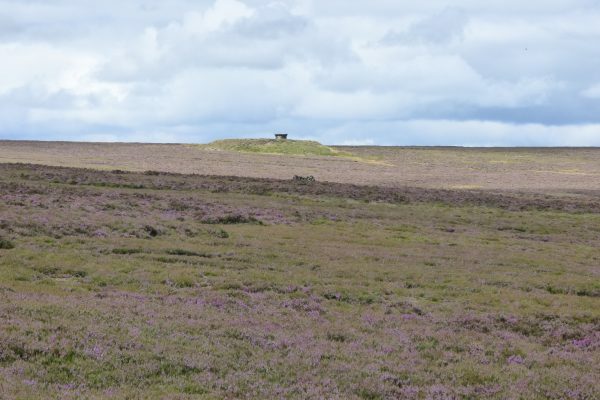 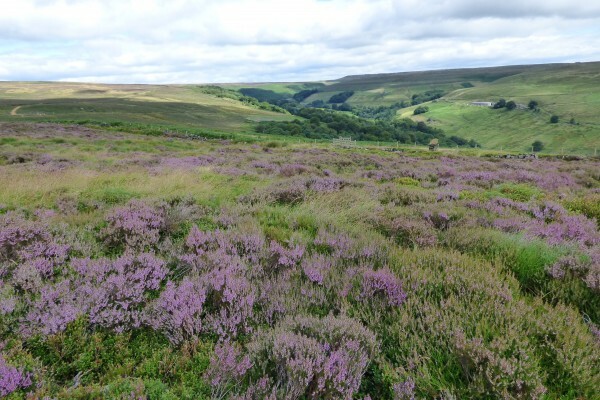 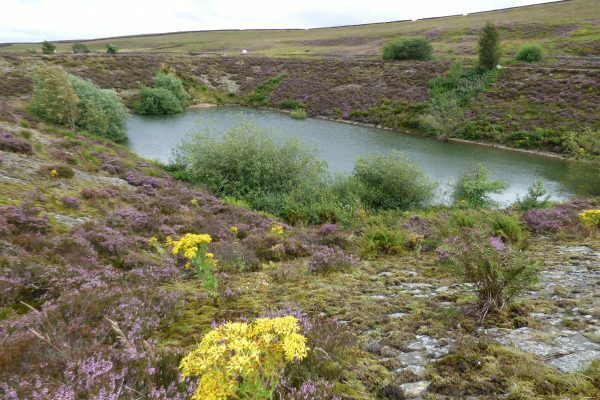 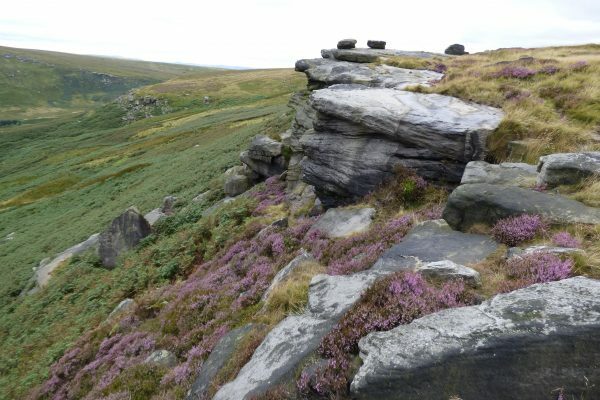 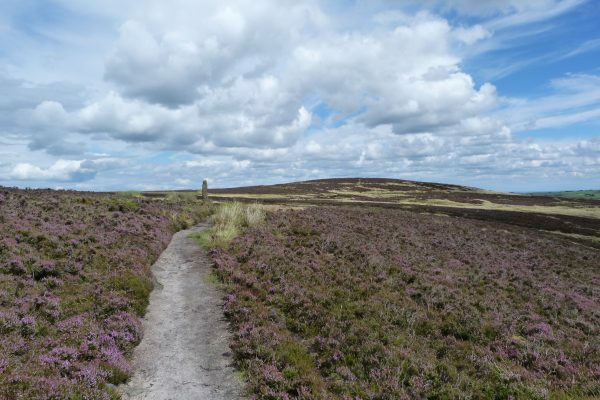 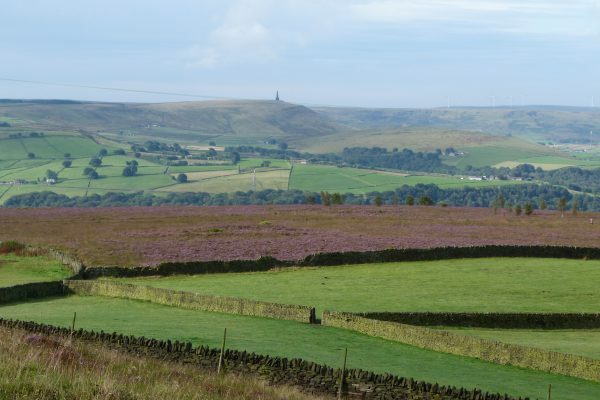 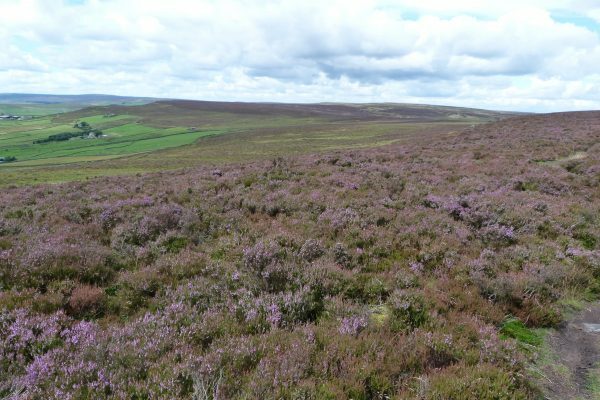 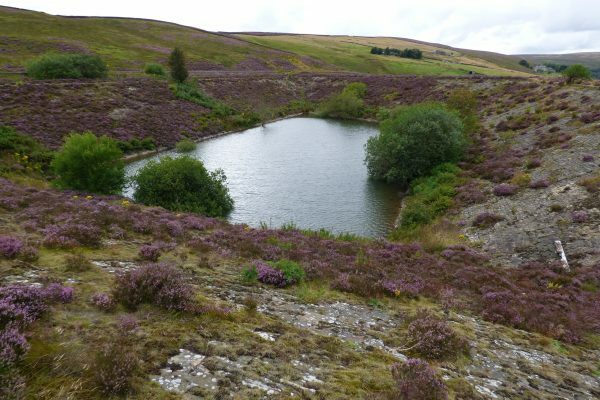 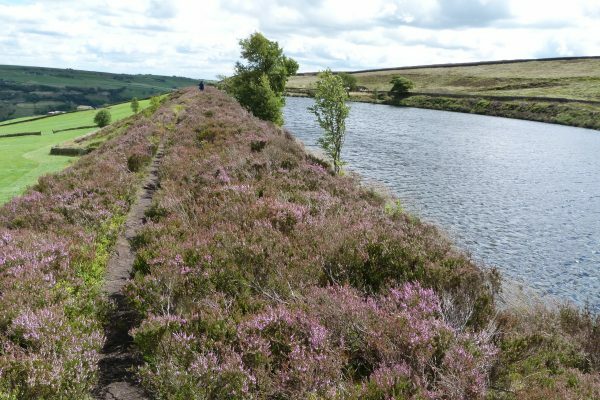 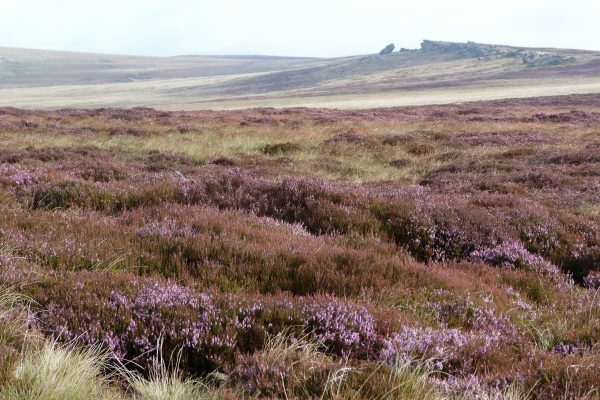 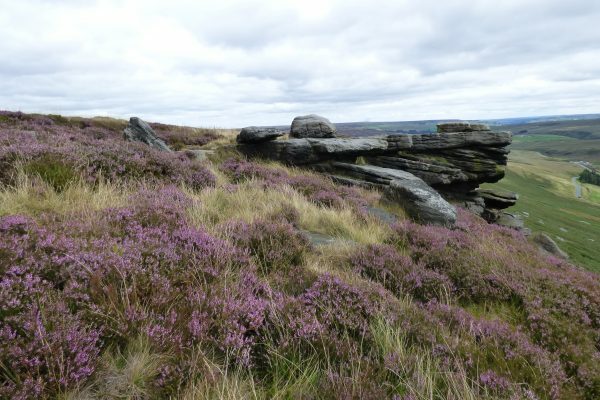 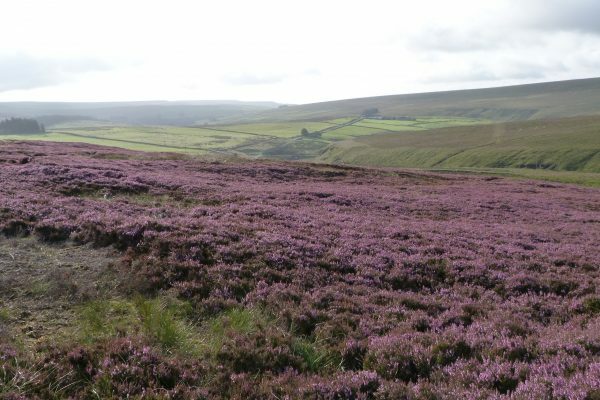 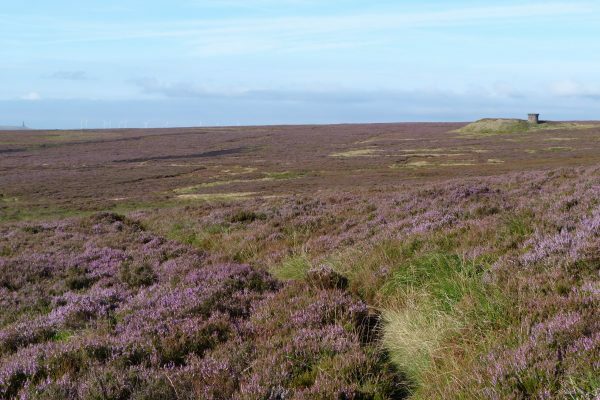 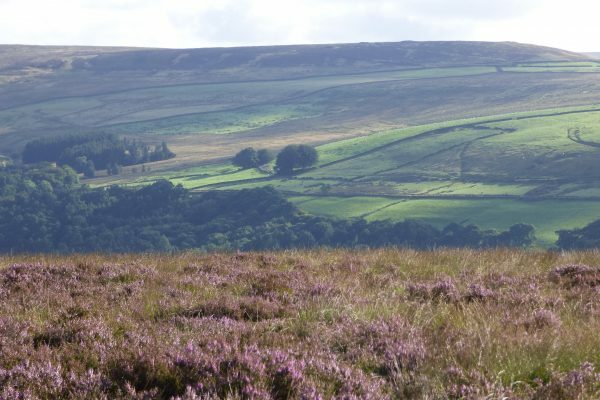 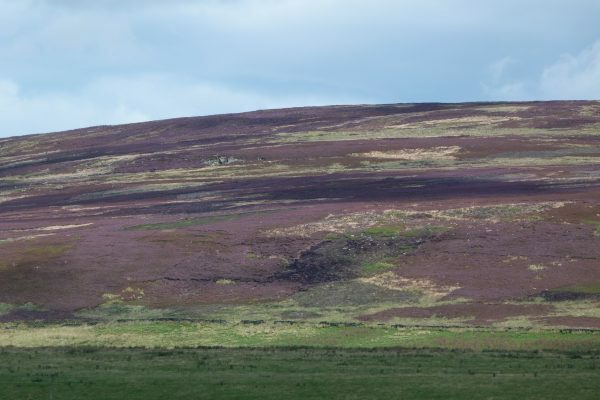 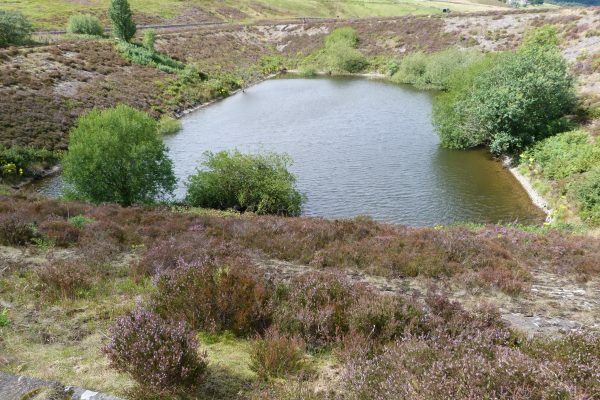 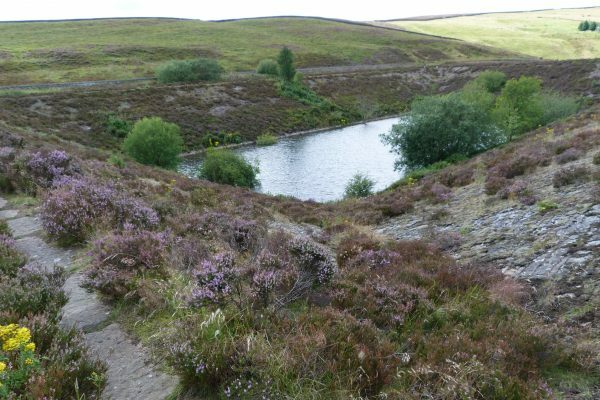 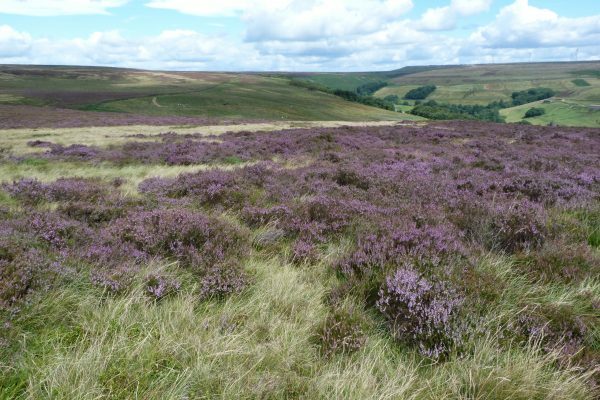 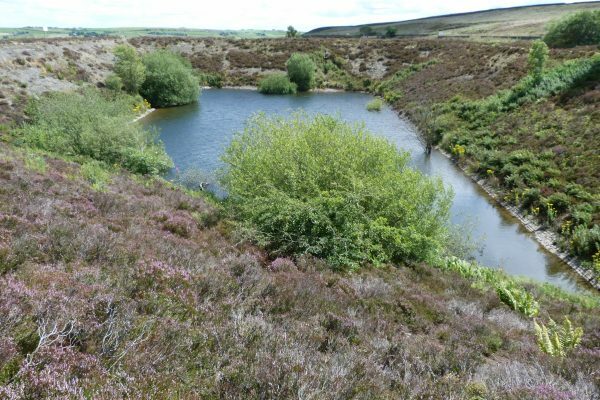 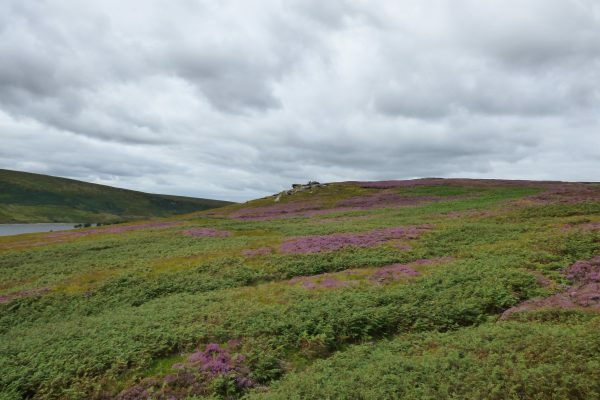 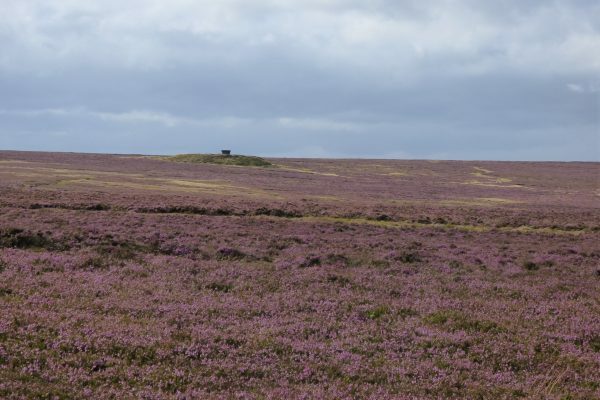 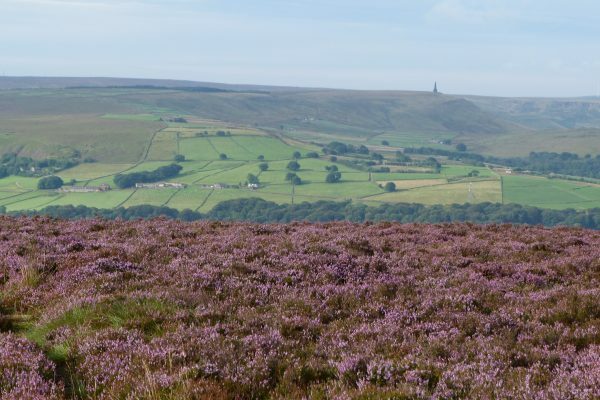 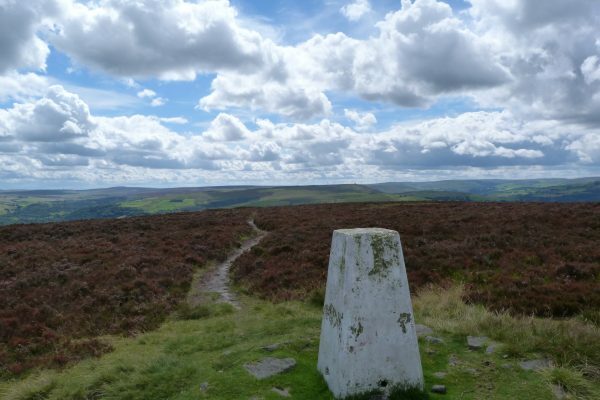 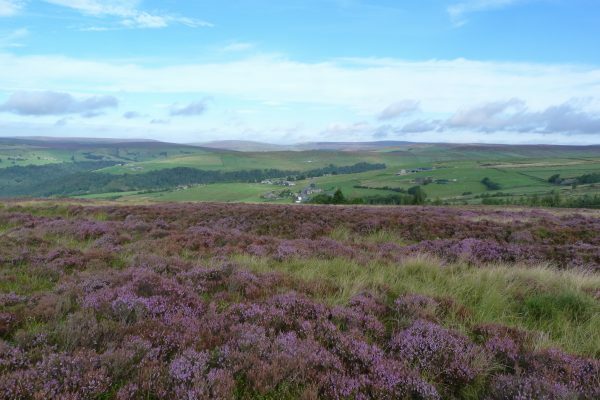 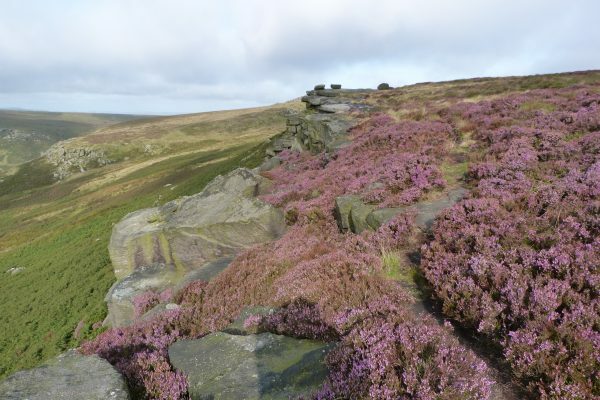 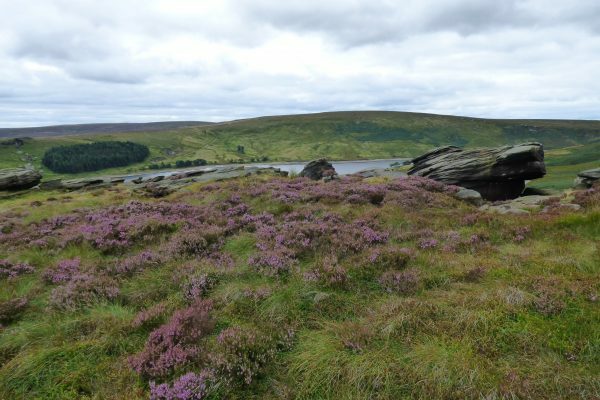 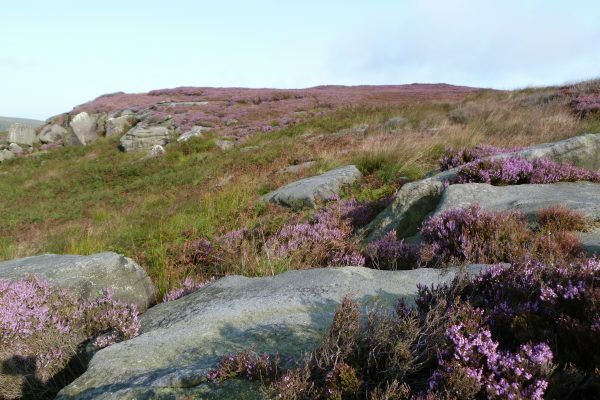 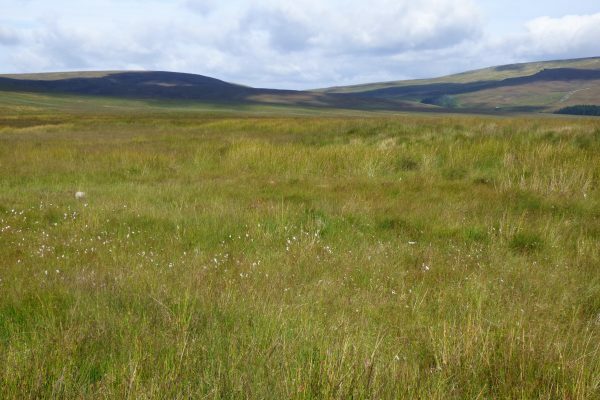 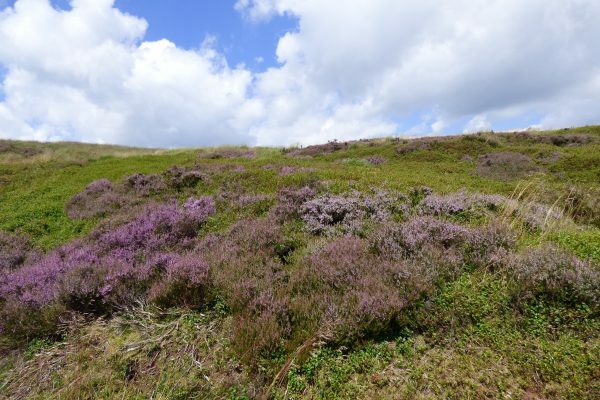 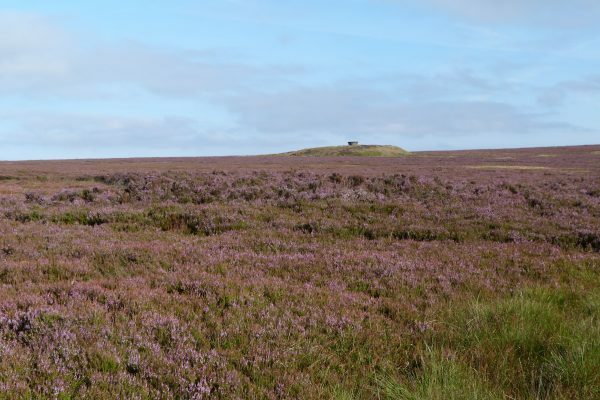 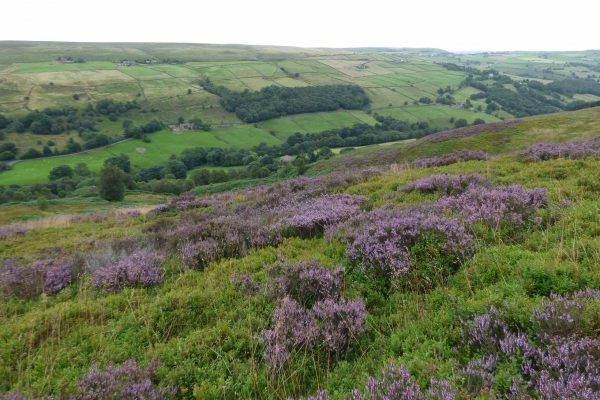 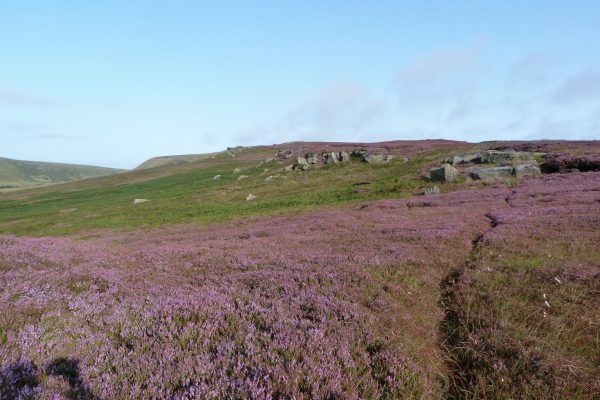 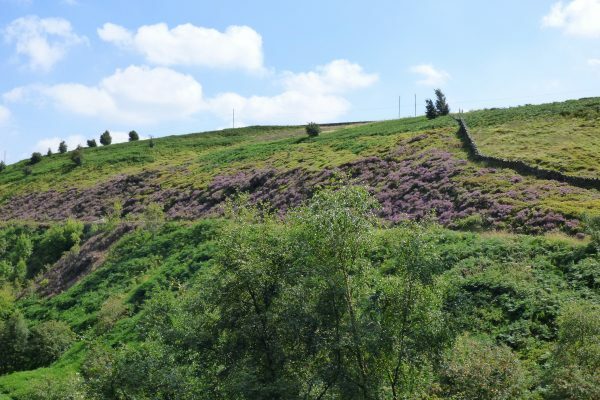 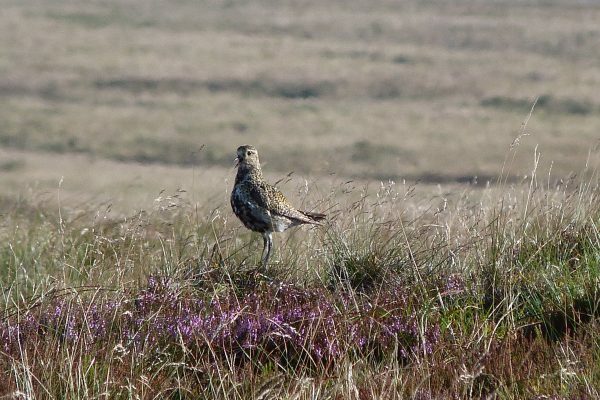 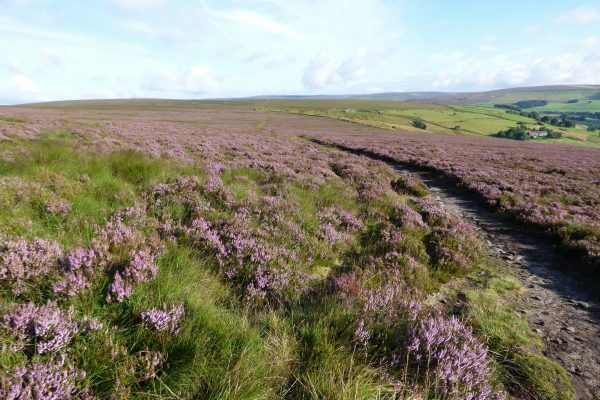 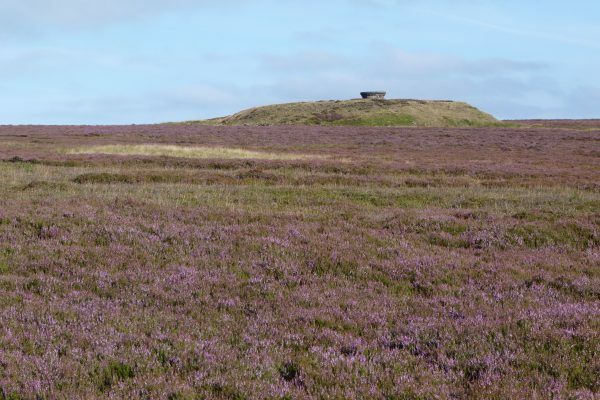 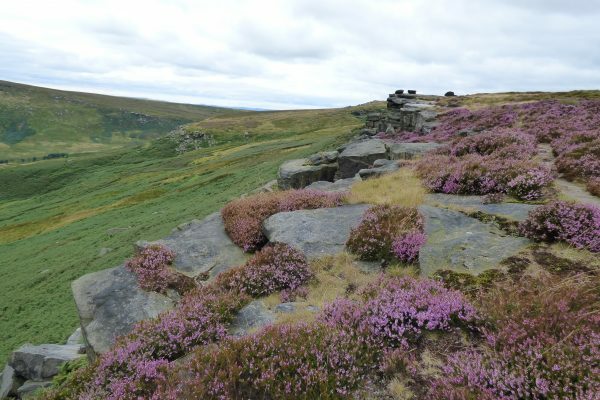 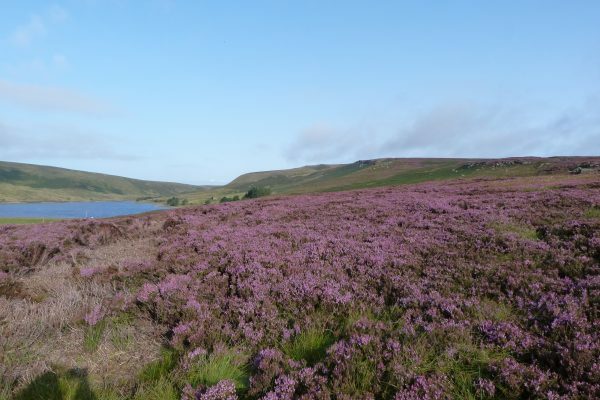 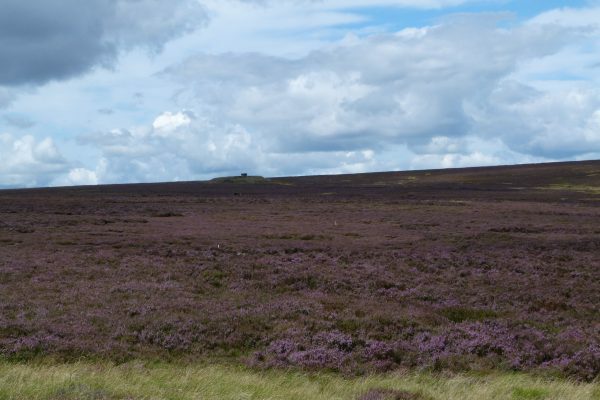 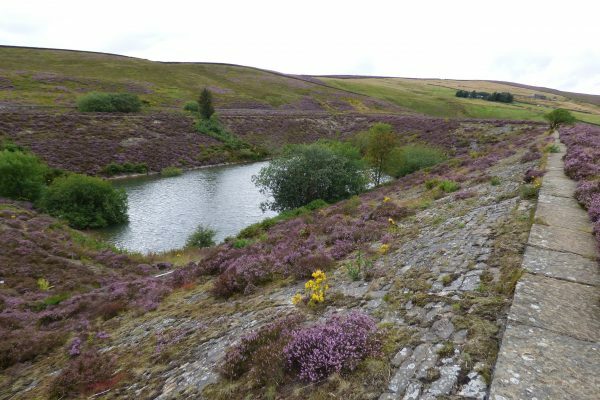 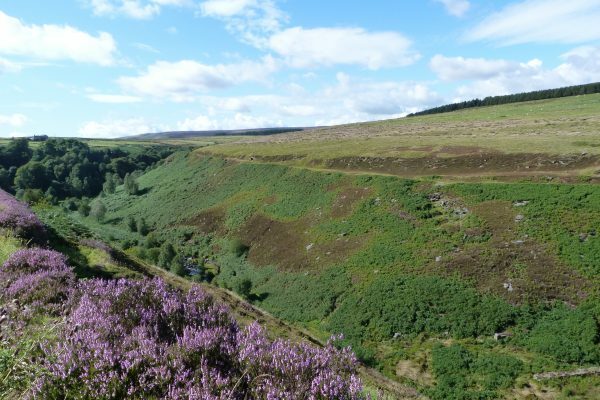 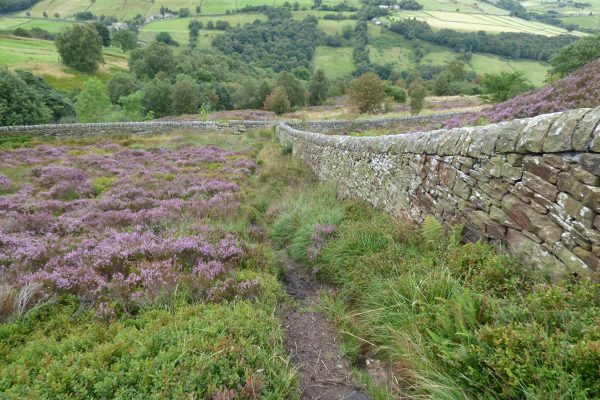 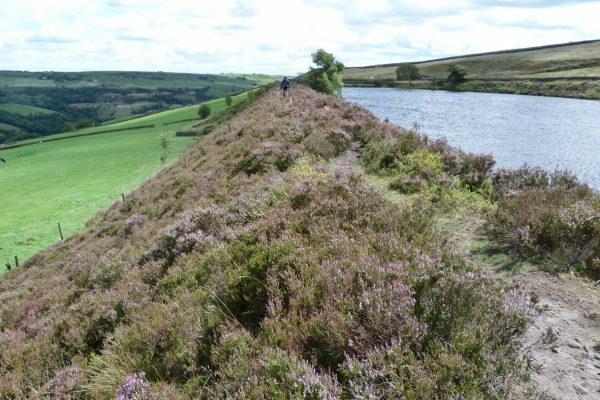 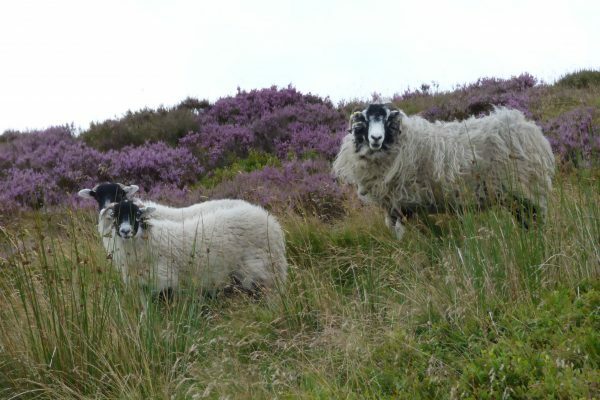 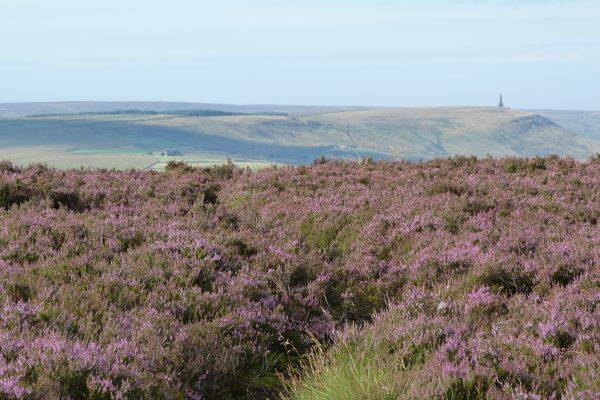 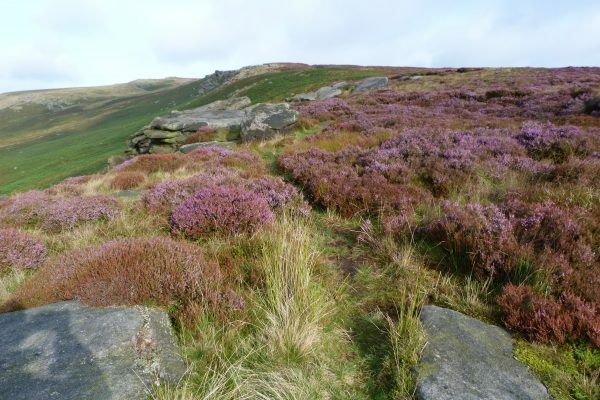 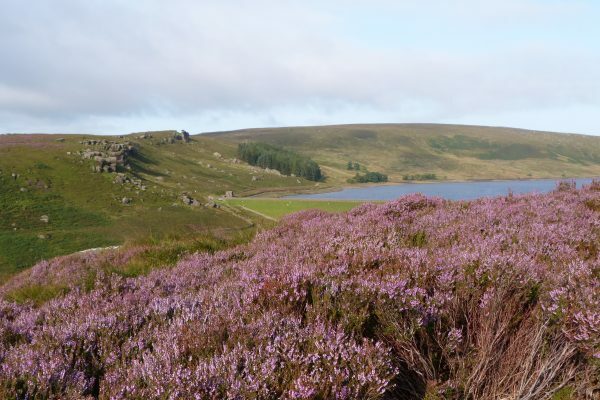 Good spots for heather walks are Wadsworth Moor above Pecket Well, Midgley Moor above Luddenden Dean, Heptonstall Moor above Colden, Walshaw Dean above Hardcastle Crags, and Great Edge above Widdop Reservoir. 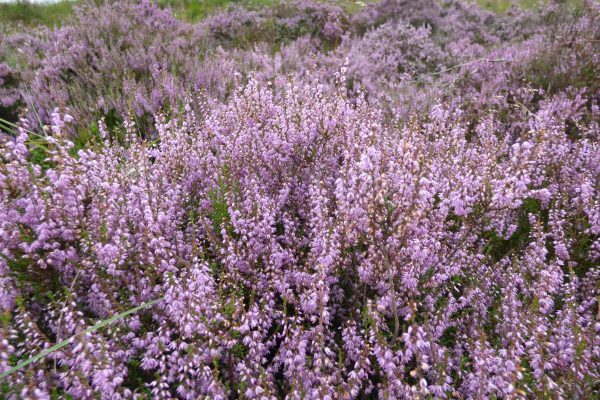 On a hot summer’s day with the sweet scent of the heather and the bees buzzing all around as they gather the nectar for honey, it’s an intoxicating sensory experience and a visual spectacle not to be missed.